You might not even recognize the term underride accident. However, there’s no doubt you will find the concept unnerving. 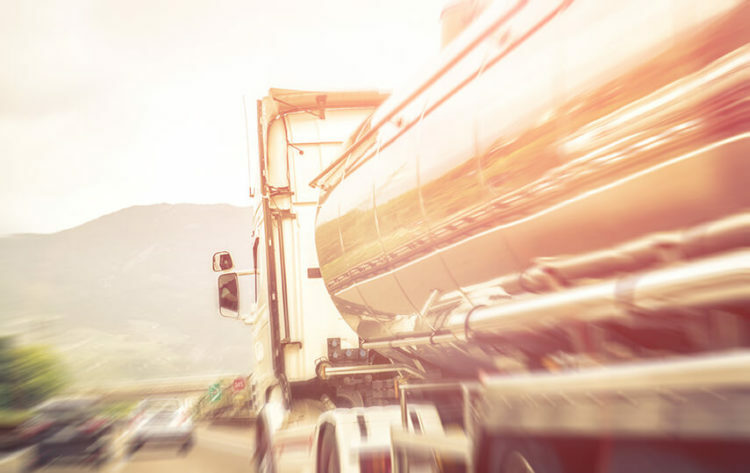 An underride crash occurs when a smaller vehicle is involved in an accident with a semi or 18-wheeler. The car becomes lodged under the truck’s body. Obviously, it makes for the potential for disaster. Can these types of accidents be prevented? Some of the stories involving survivors of underride accidents are amazing. Consider the tale one family from a couple of years ago. The news reported that a family’s van was pinned underneath the tail of a semi on a major highway. Apparently, it was a snowy day, and the driver of the passenger vehicle could not see the truck until it was too late. The amazing part of this story? Unknowingly, the semi dragged the family of four’s vehicle for sixteen miles! More remarkably? No one was injured! As much as we all love stories with happy endings, that’s not always the case with underride accidents. Car roofs can be ripped apart like sardine cans, exposing passengers to extreme harm. Unfortunately, the result can be head injuries or even decapitation. Back and neck injuries are commonplace. Death claims may arise as a result of underride accidents. Are any of these accidents ever preventable? In order to consider how to stop underride accidents, it’s important to understand how they happen in the first place. There are two types of truck collisions that can cause a smaller vehicle to become wedged underneath it. Let’s first examine side underride accidents. According to statistics, the majority of side underride accidents occur at night or when weather affected visibility. It may be that the truck driver was in the process of making a turn or stuck in the roadway. Side underride accidents can also occur when a semi operator is attempting to go in reverse. If the truck is missing lights or even reflective tape, it may be difficult for the smaller vehicle to see it until it is too late. As a result, the car may uncontrollably skirt under the truck’s body. Even without injuries, the experience can be frightening. Unfortunately, these types of accidents rarely result with no harm to those in the passenger vehicle. It might be easier to understand how and underride crash occurs. Perhaps the truck’s brake lights were out. Maybe the car or van was following too closely. There’s a chance that the semi stopped abruptly. All of these are reasons leading up to a rear underride accident. You’ve heard of rear end hits? These types of accidents can be far worse. You might think of them a “rear end underneath crashes.” The smaller vehicle somehow glides under the larger one. Can Underride Accident be Prevented? Like every accident, there are some obvious steps to avoid an accident. Both drivers should use caution and keep their eyes on the road. It is wise to keep a safe distance and maintain an appropriate speed. These are standard recommendations. An underride crash can be a devastating experience. At de Lachica Law, we want to help you. Contact our office concerning your accident to learn how to pursue a claim.